FingerTec Worldwide is delighted to announce the appointment of Ms. Tew Bee Lay to the position of Sales Manager starting July 2009. 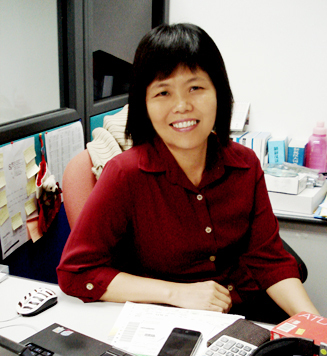 Ms. Bee Lay has over 13 years experience in the security industry, particularly the Asia market. She was put to charge for overseas branches and associate offices across Asia since the year 2000. Ms Bee Lay was stationed in India for a year and she also has vast experience in Thailand, Vietnam, Bangladesh, and Myanmar markets. Equipped with strong technical background and great people’s skill, Ms Bee Lay is ready to take on new challenges at FingerTec Worldwide. Ms Bee Lay can be contacted at beelay@fingertec.com or via skype at tewbeelay.